Football season is in full swing, and with the premiere league, La Liga, French Ligue and Serie A all kicking into gear, we decided to give you guys about some of our favorite Nigerian celebrities, and the clubs they support. 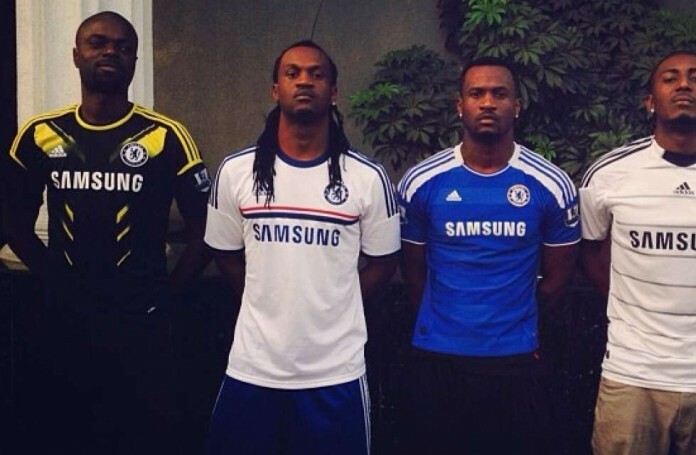 Word is AY is a Chelsea Fan. Even though we dont see him proclaim it all over the place, we do know that he’s a Chelsea fan. 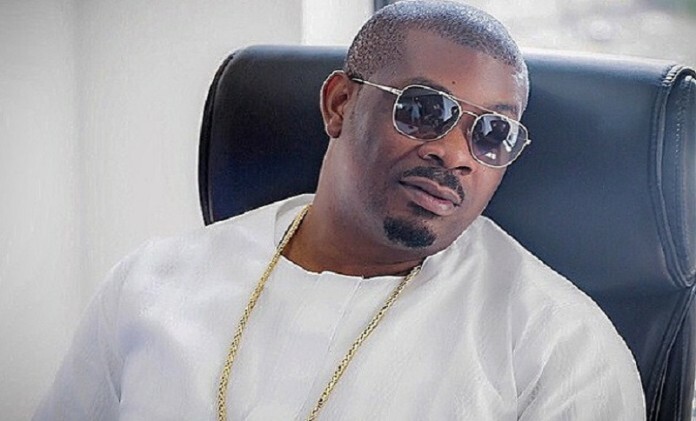 Don Jazzy is proud Manchester United fans, and is not shy about it. If you follow him, you’ll know that he tweets a lot about the team, especially when the game is on. 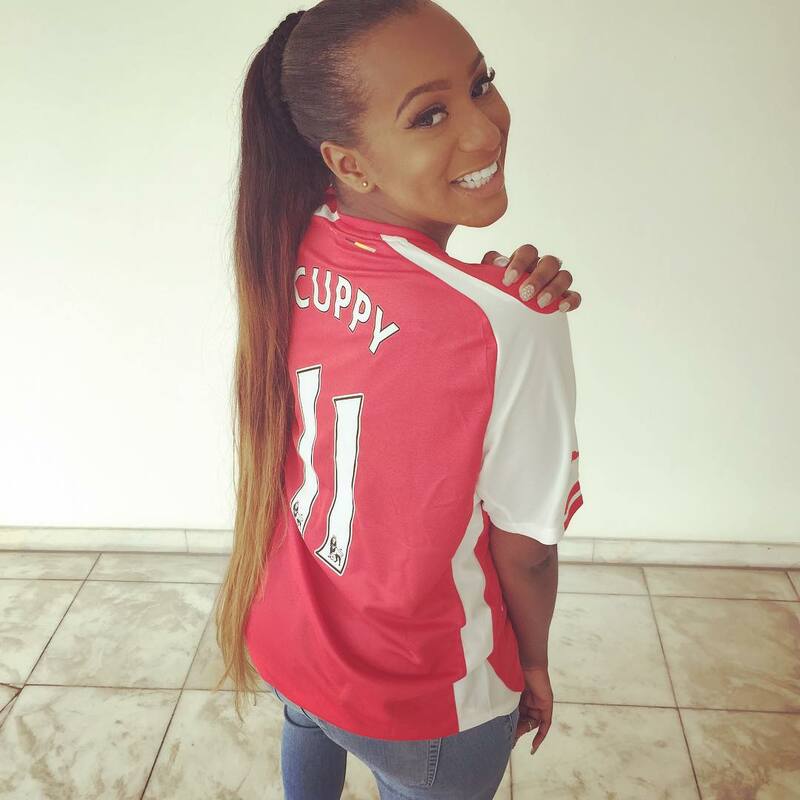 DJ Cuppy ported from Chelsea to Arsenal recently, and even though it’s not a normal thing you see with fans, I’m sure it’s a very welcome addition to Arsenal fans. 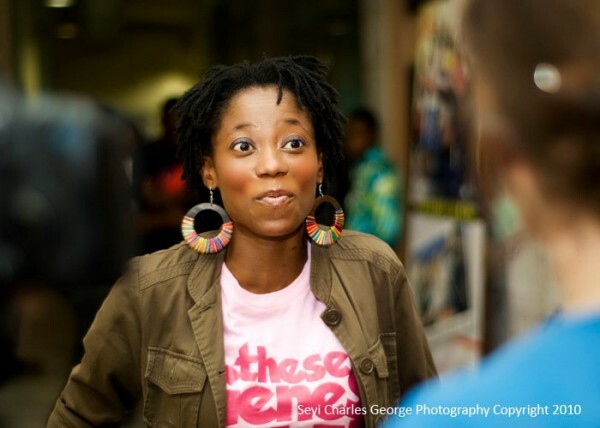 Tosyn Bucknor is BIG Manchester United fan. Just follow her on social media, and you’ll realize that quickly. Oh and she gives or used to give sports commentary on her website, and when United lose? Well you’ll tell from her tone. She’s a big sports fan in general. Manchester United, New England Patriots, and also Tennis. But yea… in this instance, we’re talking about her and United. Yep. That’s both of them that are Chelsea fans. They’ve been fans for a while, and lucky for them, some of the present and past Chelsea players are fans of theirs too. You can often tell when Arsenal lose or win by what MI tweets that day. Dude has been an Arsenal fan for a very long time. 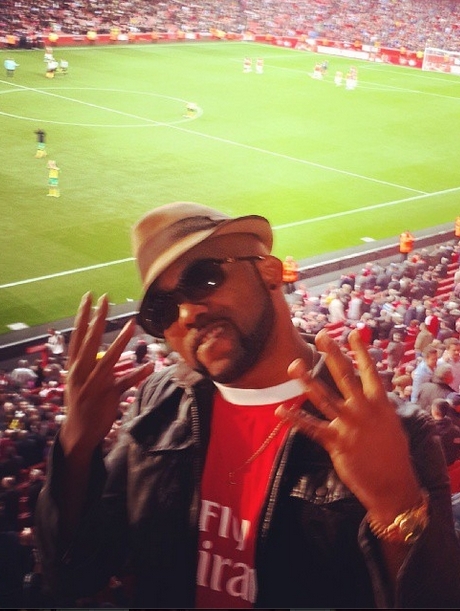 Just like MI, Banky W is another big Arsenal fan that most times gives his own twitter commentary during the game also. He’s also fulfilled a dream of many by actually going to a game at the Emirates stadium. Now that’s a fan. 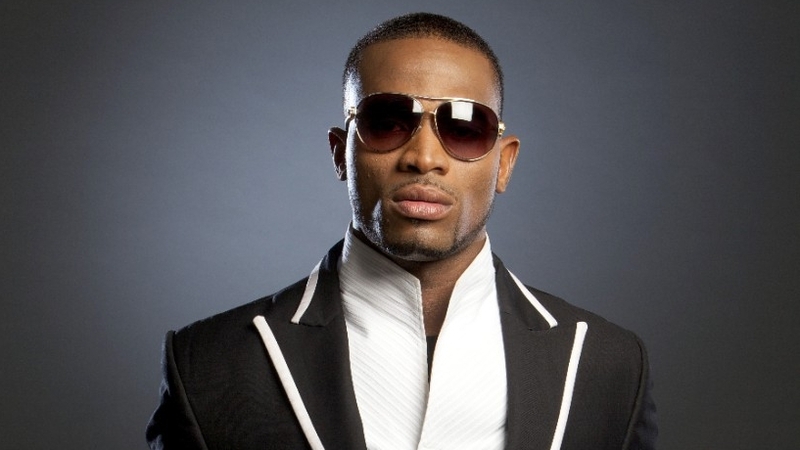 Dbanj is a United fan, even though we don’t think he’s a fanatic. 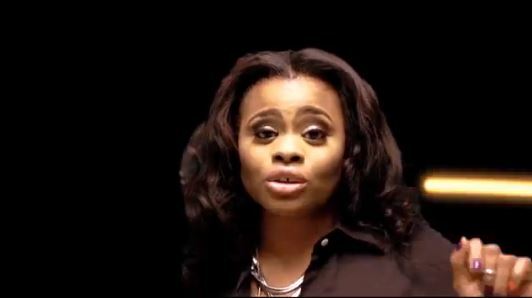 However along with his former label mate, Don Jazzy, he’s always rooting for them. And as it turns out, former United defender, Rio Ferdinand is a fan of his also. 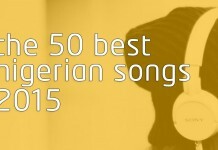 DJ Neptune is a mega Barcelona. While many others follow the English Premiere League, Neptune has his heart on La Liga, with the team boasting of the best player in the world, Lionel Messi. which club does 2baba and wizkid support?oya upload! Wow!!! 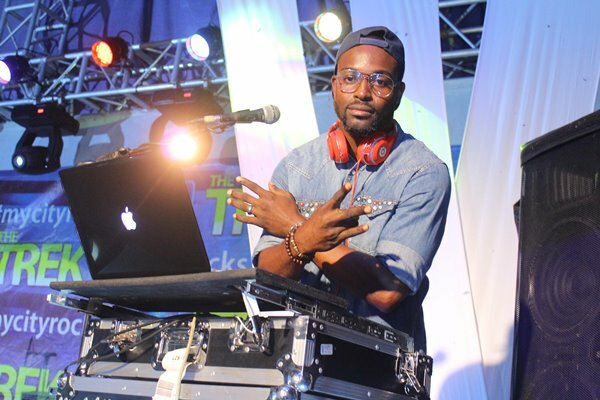 Dj Neptune all the way… we are he Barca Bloody Boys… Barcelona all the way!!! We are the Bloody Barca Boys… Barca all the way!!! Maximum Respect to Badoo (Olamide) and CDQ also.. up FCB!!! !